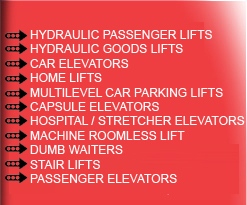 We offer a wide range of hydraulic goods lifts and cage lifts, specially designed for scale lifting of the material from one floor to another at different levels. 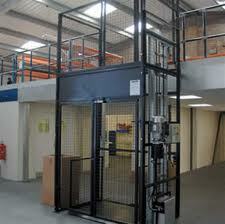 We provide a variety of cage lift in various shape, size and capacity as per our client requirement. capacity ranges from 100 kgs. To 1000 kgs. 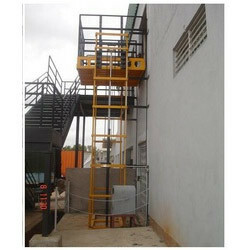 Suitable For lifting loads from one floor to the other floors. Capacity ranges from 100 Kgs. To 5000 Kgs. suitable for two sides loading & unloading. 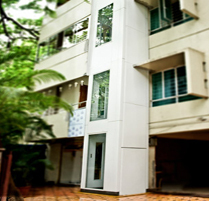 fitted with outer & inner sliding doors. platform fitted with railings & outer collapsible gates.